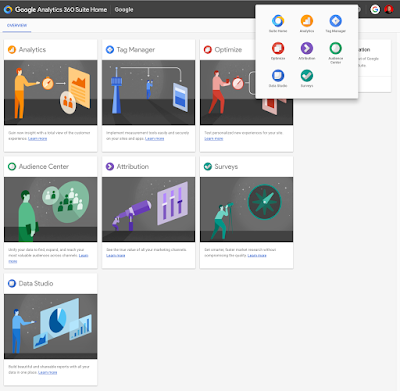 Today we’re excited to announce a major addition to the Google Analytics 360 Suite and a big step toward bridging brand and performance marketing — the arrival of Google Surveys 360.Now for the first time, marketers of all types can get fast, accurate market research — in combination with their marketing performance and analytics data — to help them make key business decisions at the speed of today’s digital world. Google Surveys 360 makes doing market research as easy as buying an airline ticket with your favorite app. It’s available for purchase today in the U.S and Canada as part of the Analytics 360 Suite. Mobile continues changing the customer journey, as 96% of us now use smartphones to get things done.1 More devices, more channels, more choices: the shift is affecting every phase of the funnel from awareness to purchase. And that’s changing the nature of marketing itself. Marketing organizations that used to be divided into brand and performance teams — one for perceptions and trust, the other for sales and leads — are seeing those worlds come together. Marketers are realizing that brand and performance are inherently tied together, with data as the bridge. In these conditions, market research has been slow to adapt. Companies spend a lot of money to get to the “why” behind the what, how and where, but traditional research means hiring a research firm, waiting three months or more, and then getting data that’s siloed and may not be sharable. Whether you’re a market researcher or a digital or brand marketer, Google Surveys 360 makes it easy for anyone in the organization to create a survey, find a specific audience sample, and generate statistically significant results — in just a few days. It’s flexible and powerful, with advanced features that include custom panels to survey specific audiences and the ability to measure ad effectiveness, target by geography (ZIP code), industry, and occupation. 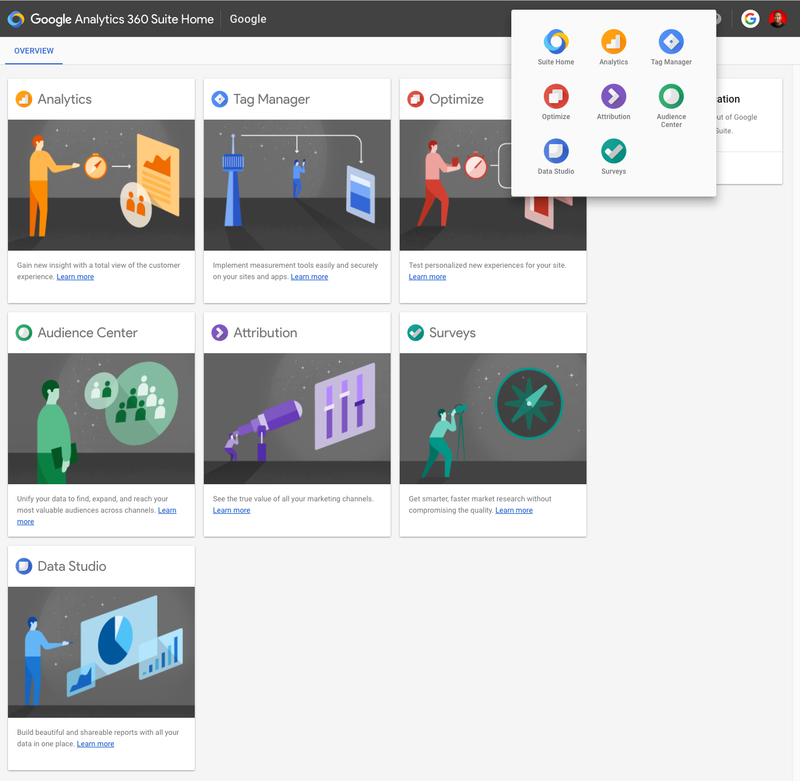 Google Surveys 360 is a big addition to the Analytics 360 Suite family. It’s also a cousin to Google Surveys, our pay-as-you-go online market research tool — available in 12 countries. We’re excited about the ways both of these products can help businesses make fast, informed data-driven business decisions.